Storify, the service that lets anyone curate social media conversations across Twitter, Facebook, and other mediums, has been acquired by Livefyre for an undisclosed sum. This is the first acquisition that the real-time conversation and social curation platform company has made since its founding four years ago. Storify’s entire team will be joining Livefyre, as will its technology, though its free product will continue to be offered as normal. Storify will become bundled as part of Livefyre’s StreamHub offering, which provides customers with the tools necessary to manage real-time conversations and other services. Livefyre’s founder and CEO Jordan Kretchmer calls today’s acquisition “perfect” in that both of the two companies are getting something out of the deal. 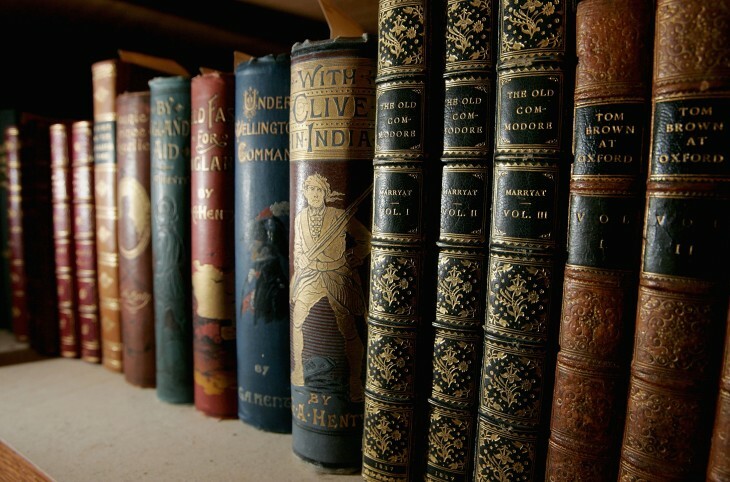 Storify will be receiving the support it needs to move beyond simple content curation and scale towards the enterprise, while Livefyre gets the editorial support it needs to reach out to journalists, brands, and media organizations. In addition, it receives a usable front-end interface to make it easy to drag-and-drop content to efficiently tell a story. However, the deal is a bit of a blessing for Storify, given that it has raised $2.02 million in funding and has yet to really figure out its business model. Company co-founder Burt Herman admitted as much during an interview we had, saying that Storify tried multiple paths to monetize the product and gain traction in the enterprise, but in the end, it felt that going with Livefyre was its best exit. In March, Storify launched a premium VIP plan that offered its customers support for deeper integrations of the service into their own site or app. A month later, it unveiled a more affordable Business plan option that offered private stories and simple customization options. In June, in order to show it was serious about sales, it brought on board former Adobe business development executive Don Loeb. Some may have even thought the company was in trouble when Instagram, Vine, and Facebook, and WordPress launched embeddable posts, taking on Storify’s main product appeal. However, Herman doesn’t think so because those services were all about the individuals while Storify has been going after brands, journalists, and media organizations. Interestingly enough, the two companies didn’t have any direct ties to each other before today. Sure, Kretchmer, Herman, and his co-founder Xavier Damman have known each other for a while, but professionally, there weren’t any integrations made. Customers had asked Storify for Livefyre comments to be looped in, but up until now, that hadn’t happened. 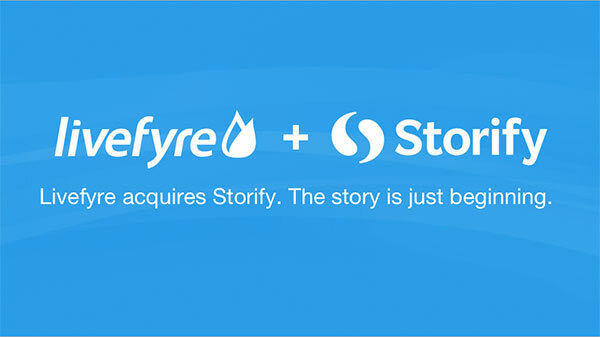 With Storify’s addition to the Livefyre team, perhaps this will help accelerate implementation of its native ad product, which was released last month. This has the potential for brands to manually curate social content to be shown in ads on websites, which could go a long way to offer the company a self-managed DoubleClick-style ad platform. As mentioned earlier, the Storify Free will remain as is, but the Business and VIP plans are in flux and may change over time, although neither company has provided specific details of the plans.